Fox and squirrel ready for adoption! How about a one of a kind wool art sculpture from Fit to be loved? 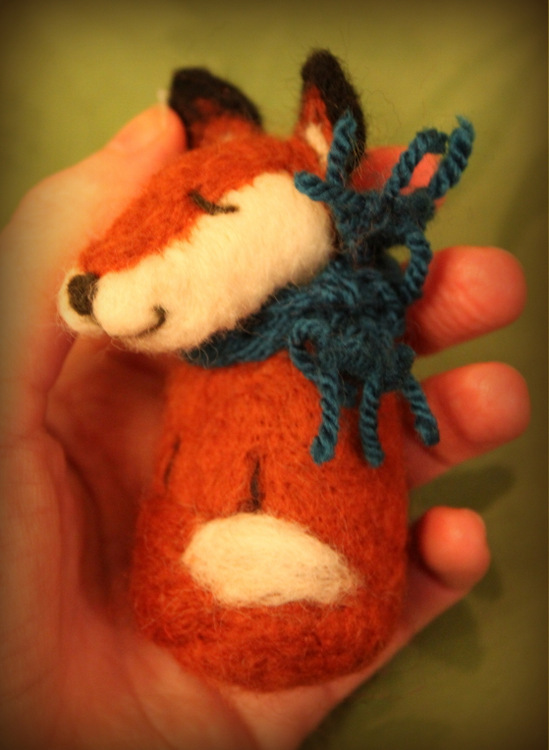 I have just put two red beauties; the red fox and red squirrel up for adoption in my Etsy shop!! Some of you may recognise the little red squirrel ‘Chestnut’ as she stars in my ‘adding head and limbs tutorial’ and I have posted about her before. The red fox has been nicknamed by a few friends of mine as the ‘Fantastic Mr Fox’ as he is so strikingly red and looks like a real gent in character, ready to go on an adventure. I absolutely adore them both but they are looking for their forever homes. Have you ever seen a real red squirrel? Aren’t they adorable! Though they can be shy and hard to find. Thankfully I managed to get to see some at a British wildlife centre recently but unless you live in certain places of the UK and abroad you may never be privileged to see one in the wild. But you can now have your very own miniature in your own home.. 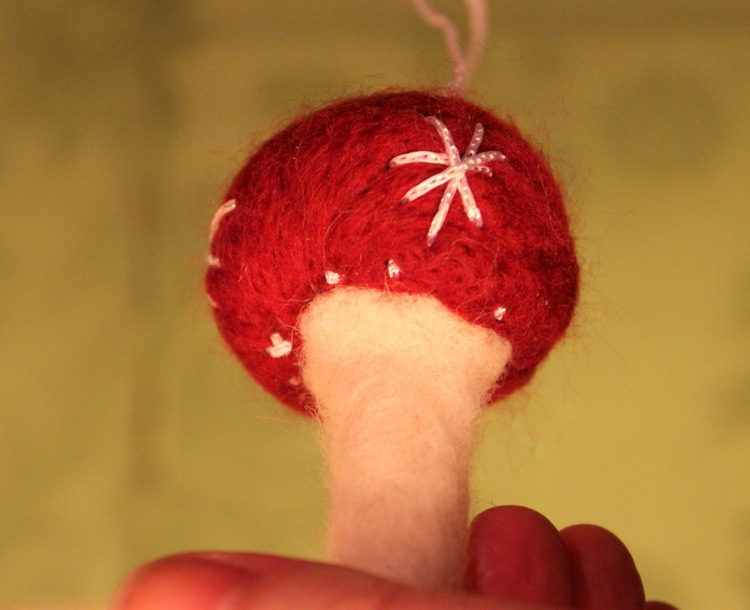 Chestnut is a one of a kind sculpture, made through the art of needle felting. It has taken many hours to give her that unmissable joyful character! Her core is made of natural undyed Corriedale wool from New Zealand, her tail hands and feet are wrapped and needle felted over wire. You can see she holds a nut ready to take a nibble.. Her beautiful red coat is made of soft Merino wool (non-mulesed) from South Africa (Cape). Colours were blended and varying layers of wool were needled into place to create her natural fur texture. 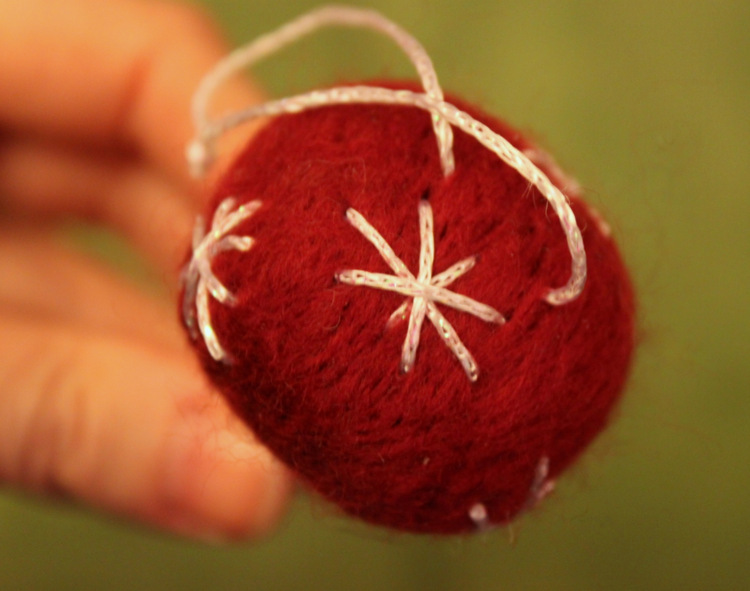 Her nose and eyes are made of wool too, so no glass or plastic beads. Why not give her a new home this Christmas and keep her warm and snug? 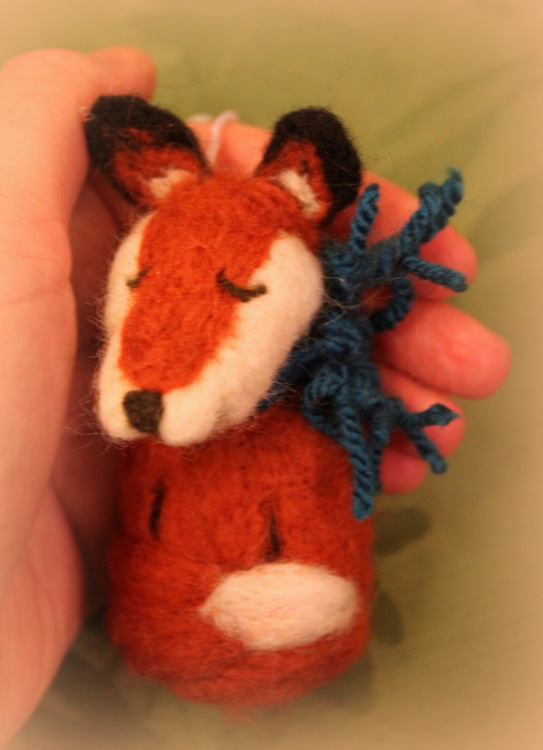 The inquisitive foxes we sometimes see in our garden were the inspiration for making him. Although some find foxes to be a pest, it never ceases to amaze me at how we have such a beautiful wild animal of their size in the UK! I even had the priviledge to nurse a 5 day old cub once! 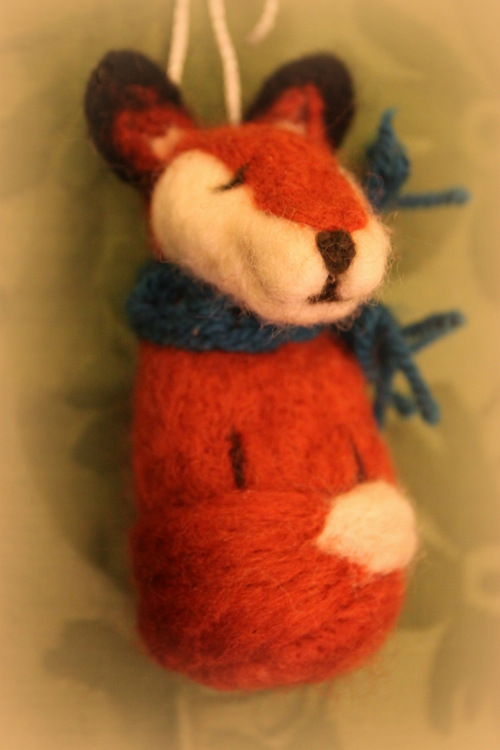 This striking red fox has been lovingly hand-made from 100% wool over wire. 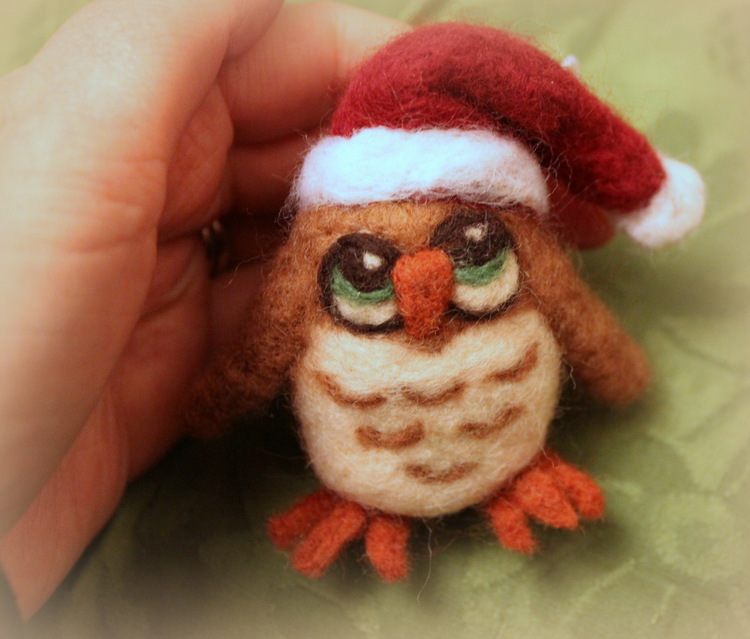 He is one of a kind, and it has taken many hours of needle felting to give him his noble character! 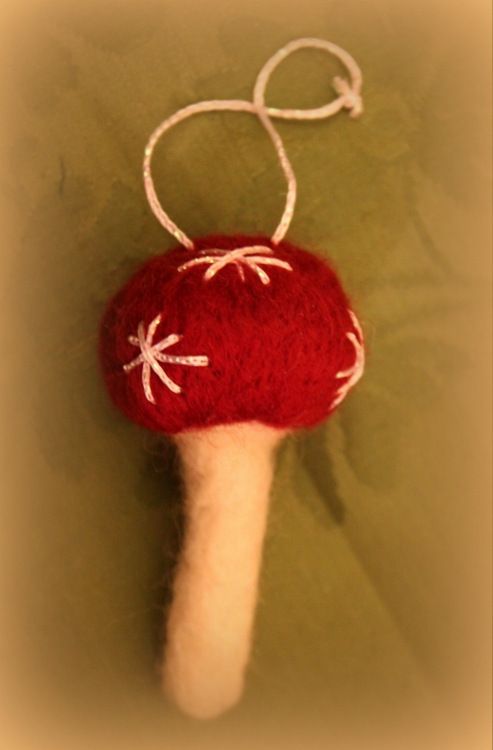 His core is made of natural undyed Corriedale wool from New Zealand, wrapped and needle felted over wire. This natural wool was also used for his chest and tummy fur. The wire gives him stability and his head, legs and tail can be carefully repositioned to other standing poses. 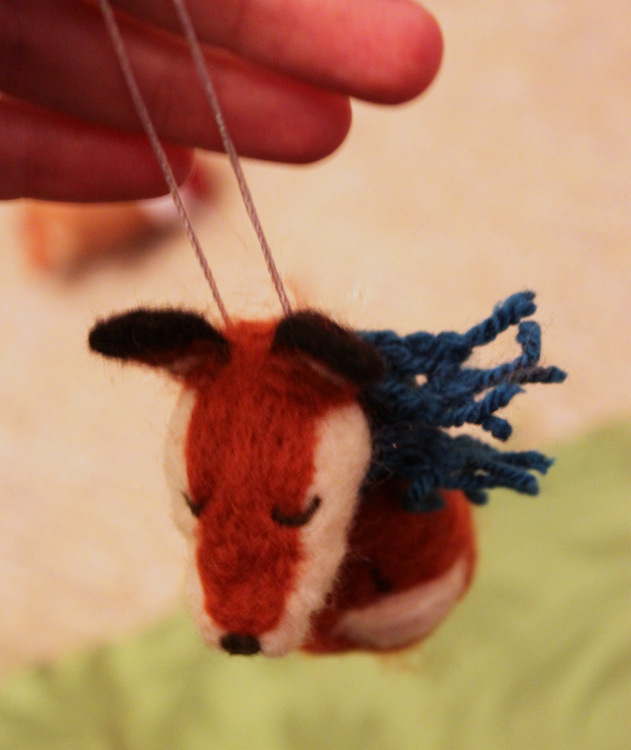 His nose and eyes are made of wool too, so no glass or plastic beads. His foxy red coat is made of soft Merino wool (non-mulesed) from South Africa (Cape). Colours used were rust, cinnamon, mink and raven. Colours were blended and varying layers of wool were needled into place to create his natural fur texture. Dark brown Corriedale wool was felted over his legs and back of ears, used for detail on his face and also blended on his coat for shadow. Please contact me if you have any questions about either of them. 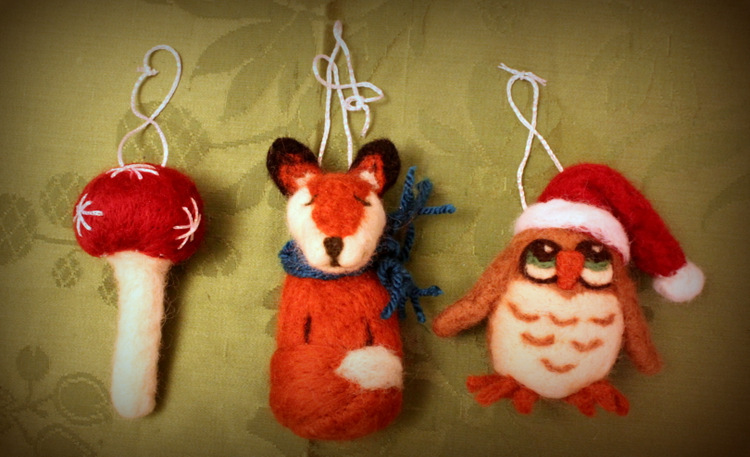 Posted in Needle felt and tagged christmas, felted animal, fox, gift, red, squirrel, woodland. Bookmark the permalink. Christmas is just around the corner …wow where did that year go?… it really flew by!! 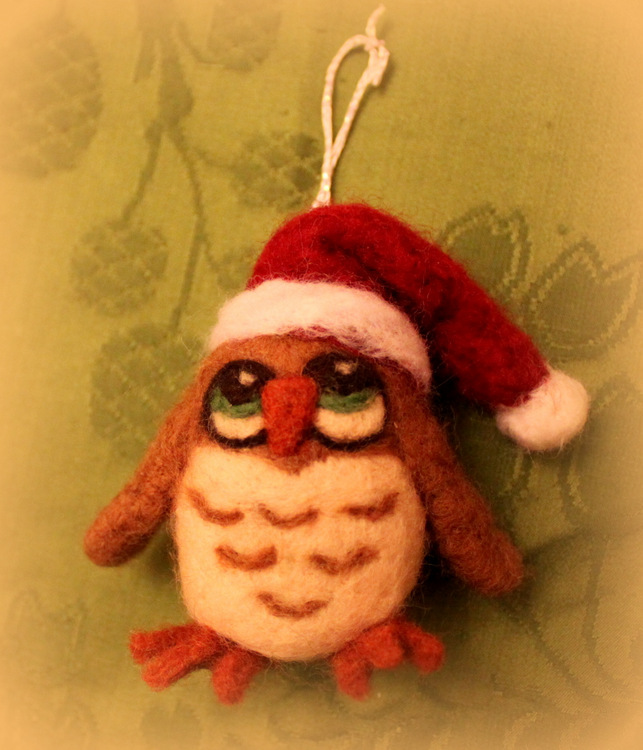 So I am getting busy and making these little cuties to hang on the tree! I love everything about the woodland theme this year – so wanted to mix woodland with a splash of Christmas fun and sparkle. 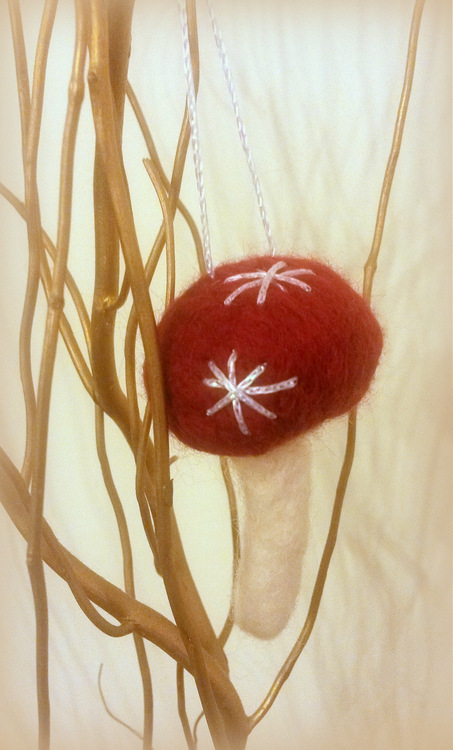 So here they are ..handmade winter woodland themed tree decorations, brought to you by ‘Fit to be loved’ this Christmas. 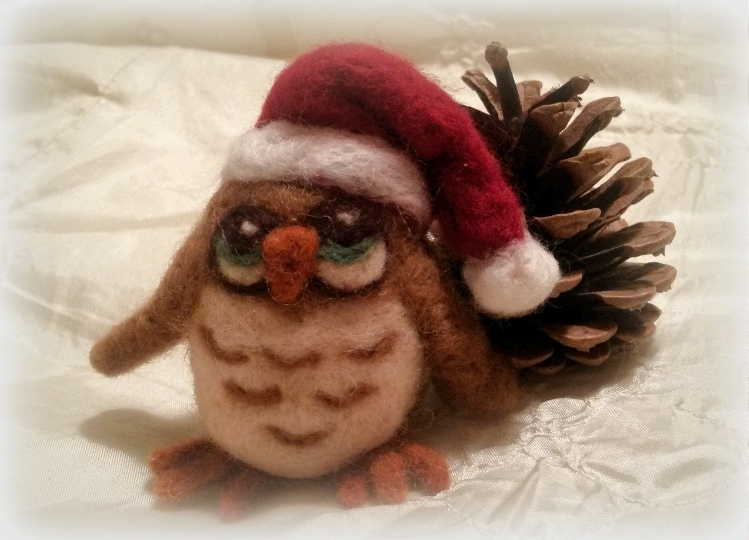 Please note I will be making limited numbers as I have only one pair of hands so order them while you can..
Posted in Needle felt and tagged christmas, felt animals, felt decorations, fox, handmade tree decorations, owl, toadstool, tree decorations, woodland christmas, woodland felt, woodland theme, wool animals. Bookmark the permalink.